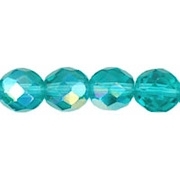 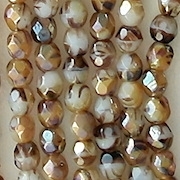 This category includes beads that have a silvery, bronze or gold coating, although beads which have a gold luster coating are in the Luster category. 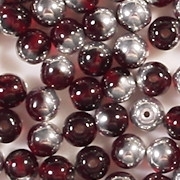 Beads which look very metallic are in the Metallic category (under Colors). 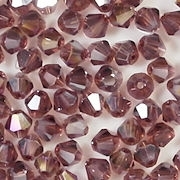 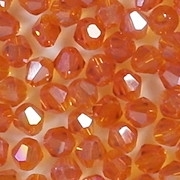 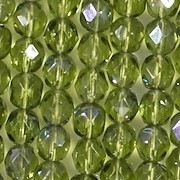 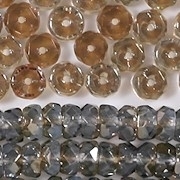 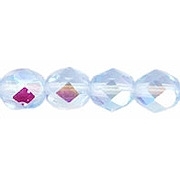 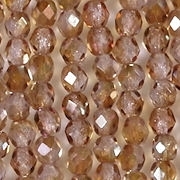 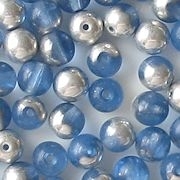 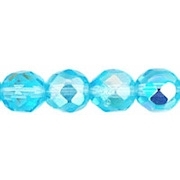 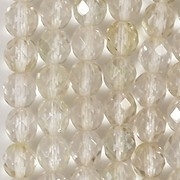 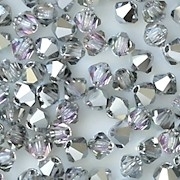 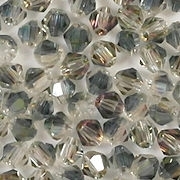 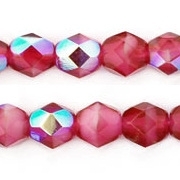 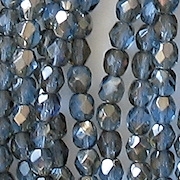 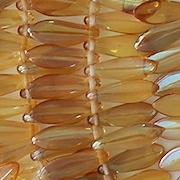 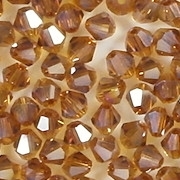 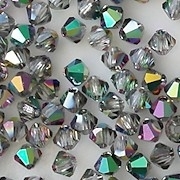 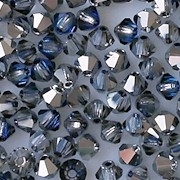 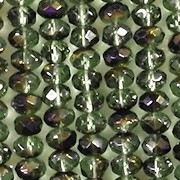 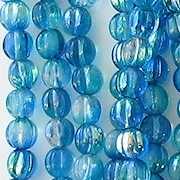 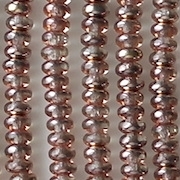 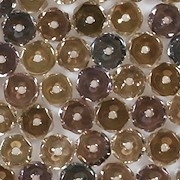 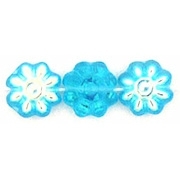 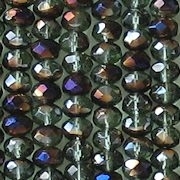 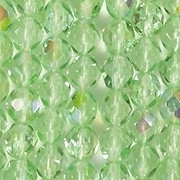 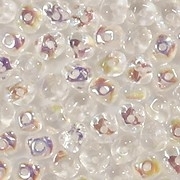 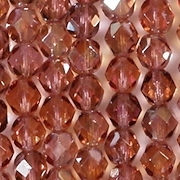 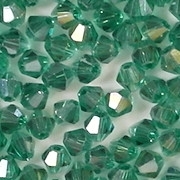 The Luster category has similar beads.